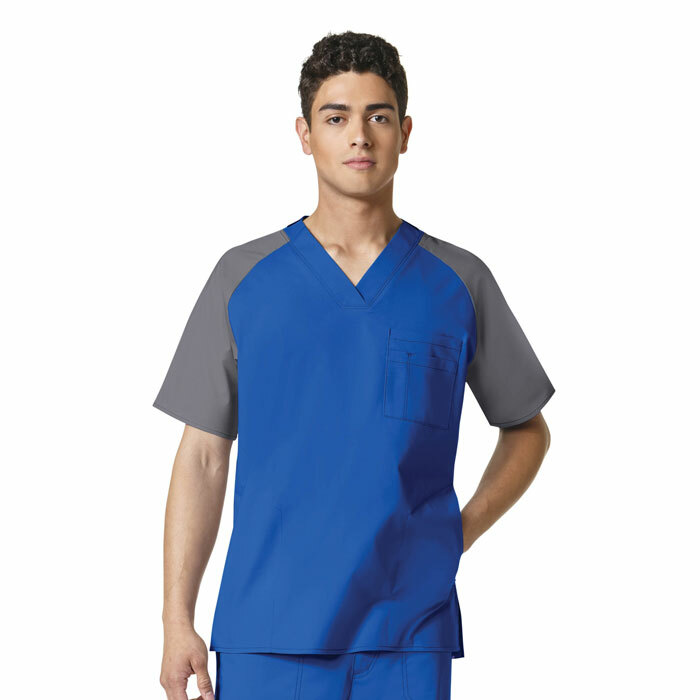 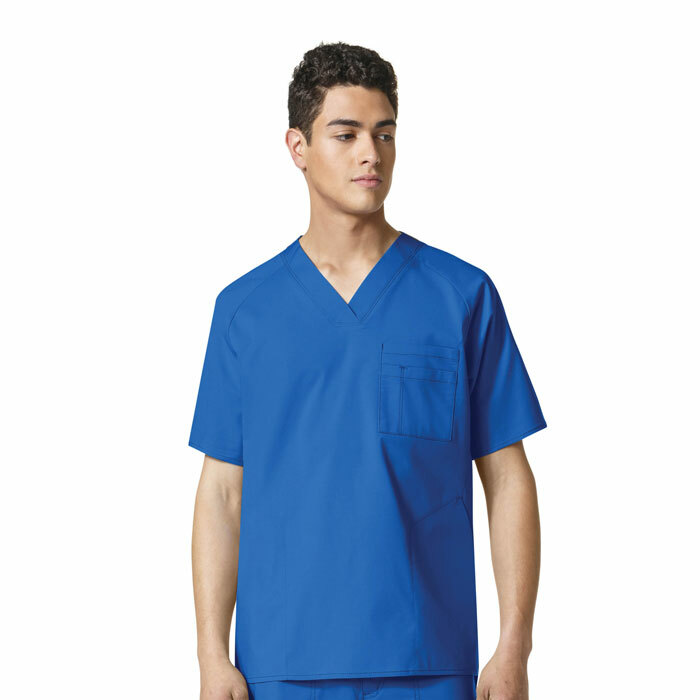 WonderFLEX scrubs offer a premium stretch, cotton-rich, durable fabric with just the right amount of stretch for comfortable fit and polished appearance. 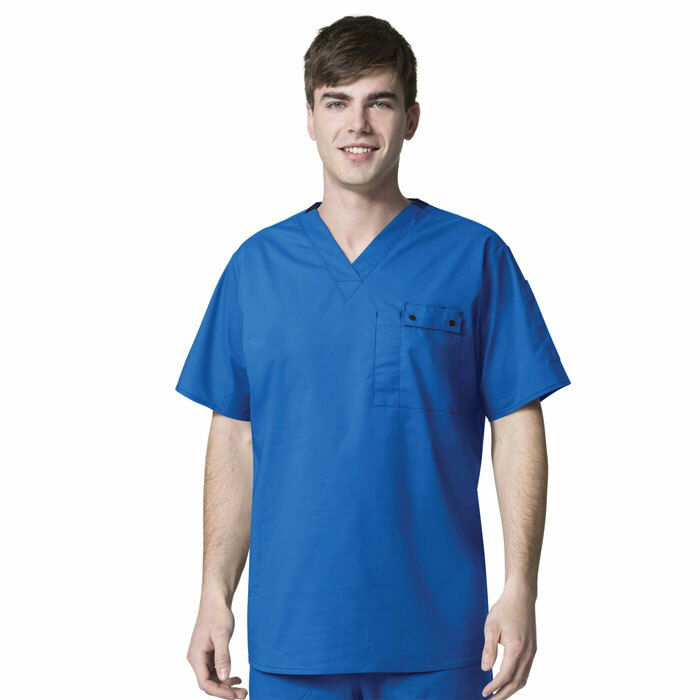 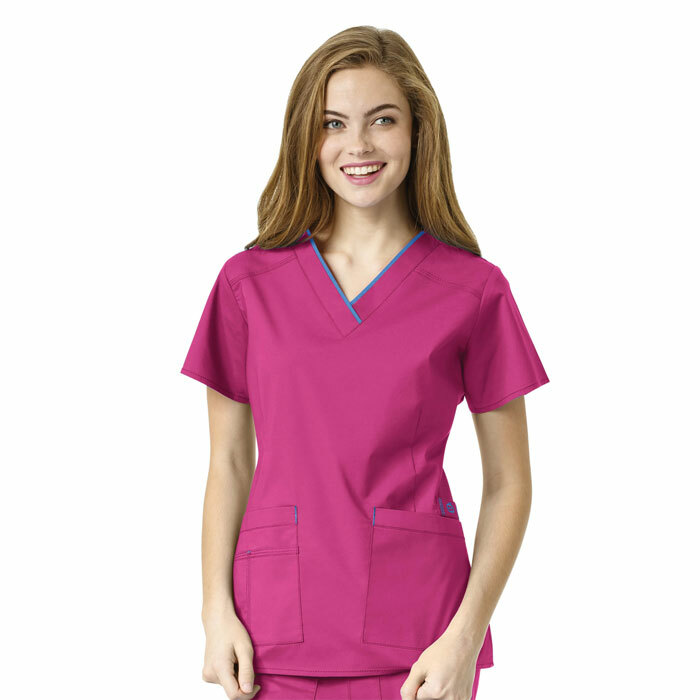 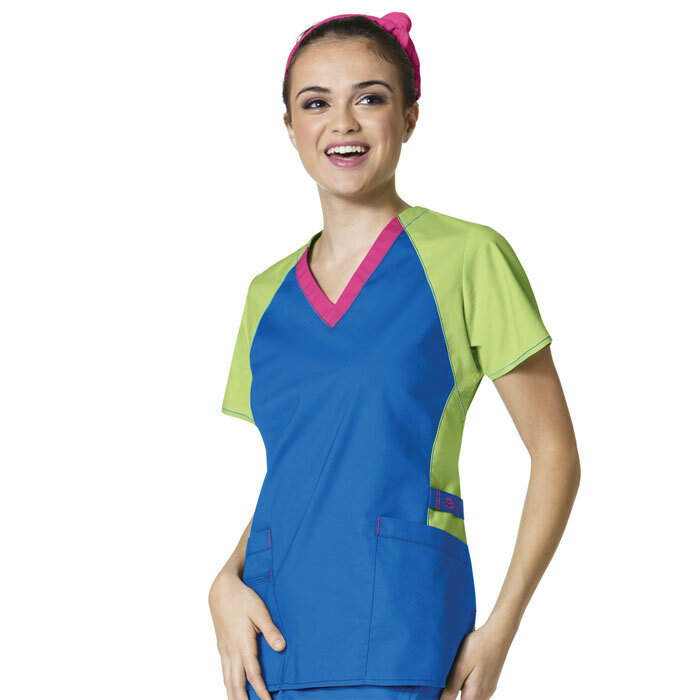 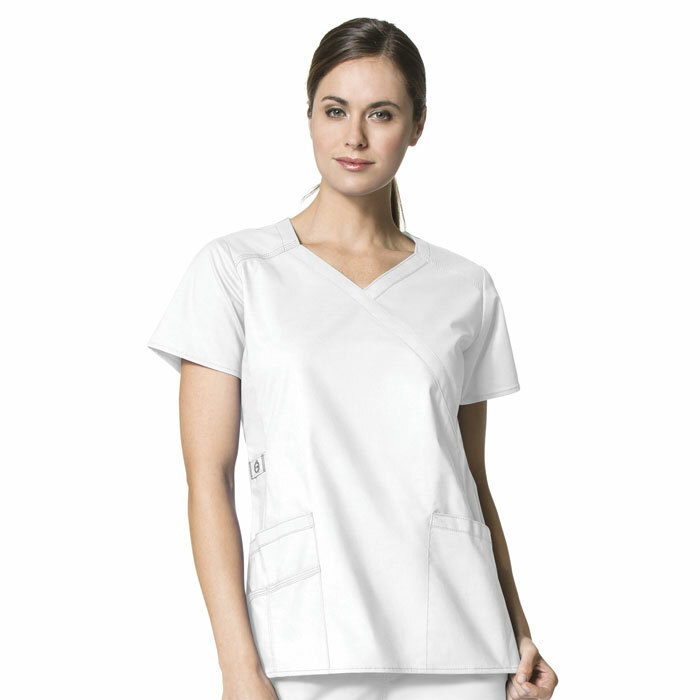 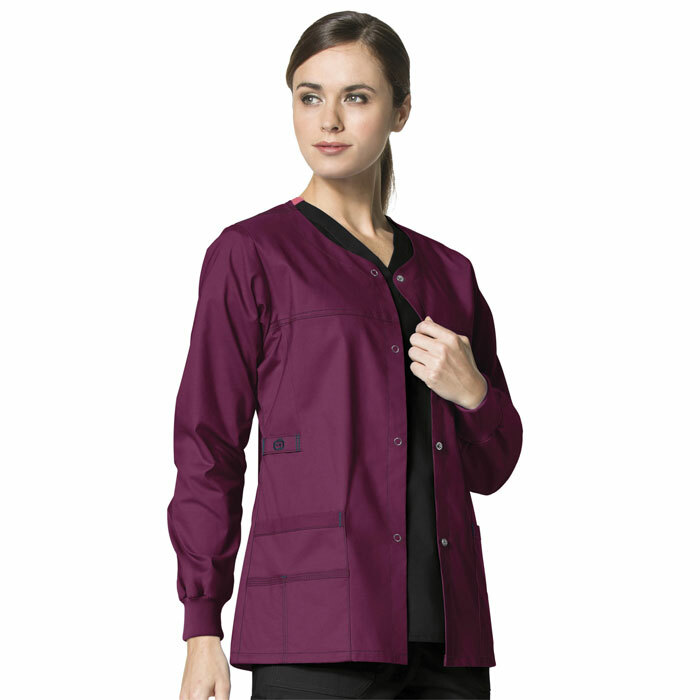 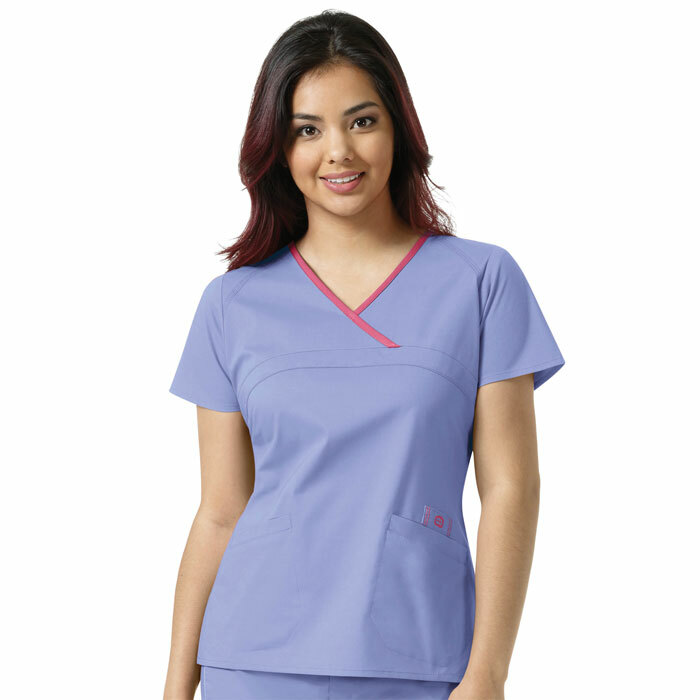 If you're looking for high-end, eye-catching nursing uniforms, WonderFLEX is for you! 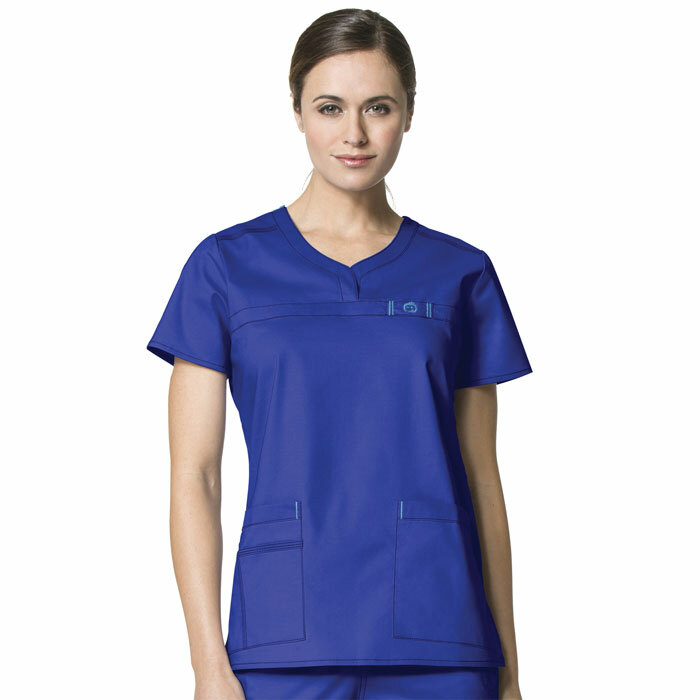 This one of a kind scrub collection gives you the ability to choose dyed-to-match or contrast stitching. 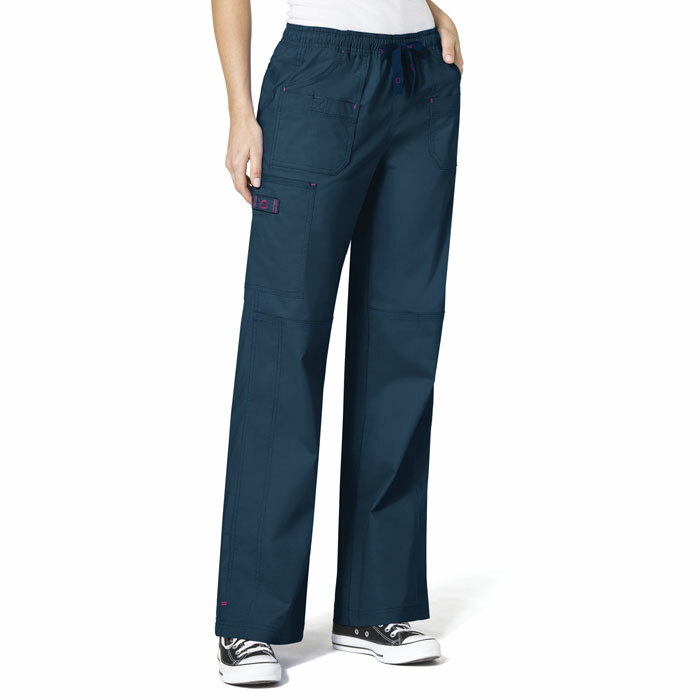 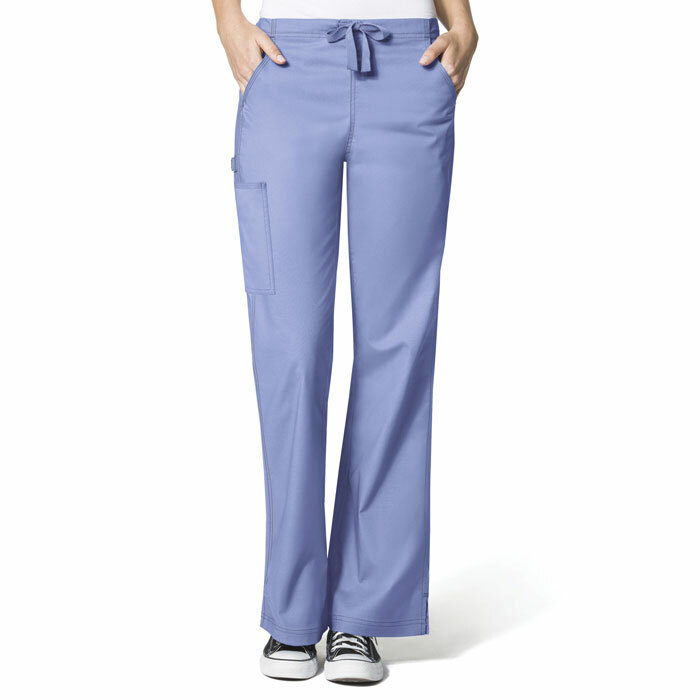 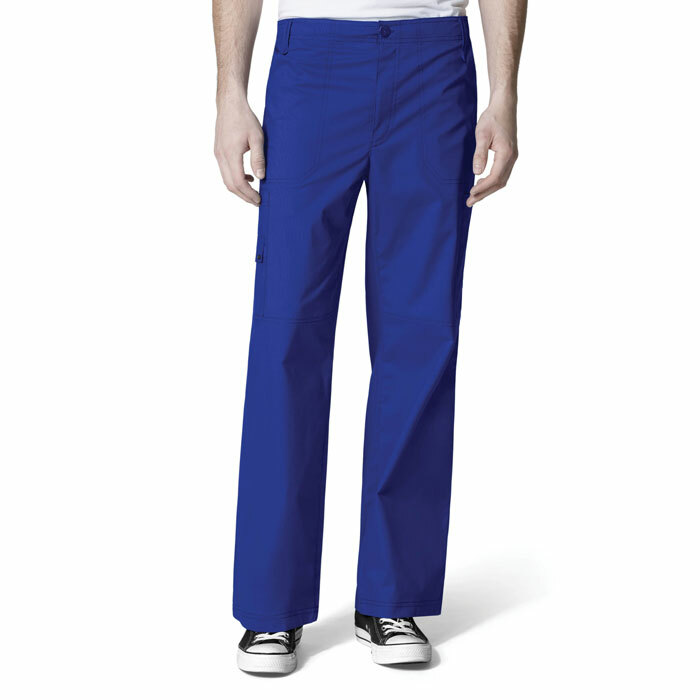 Checkout with Scrubin today and add these scrubs to your nursing wardrobe!